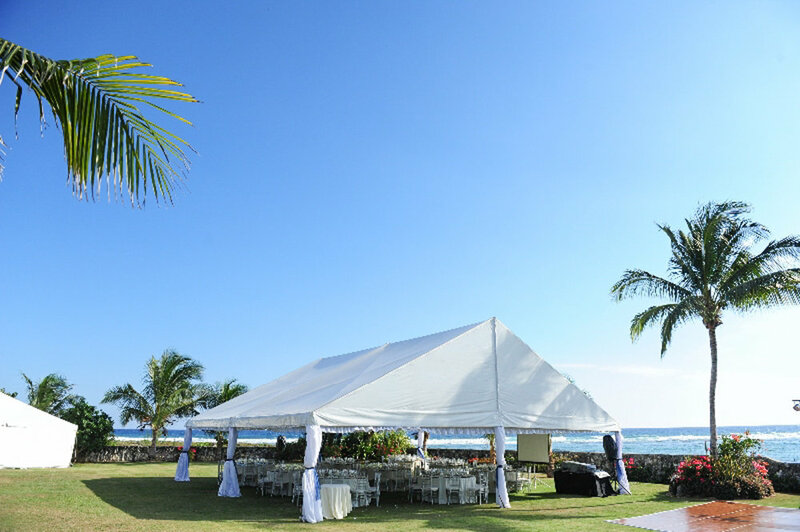 Inspired by their passion for great food, attention to detail, and flawless execution, Mise en Place catering has been entertaining Cayman for over 10 years. At the heart of their success is an obsessive commitment to surpassing expectation. 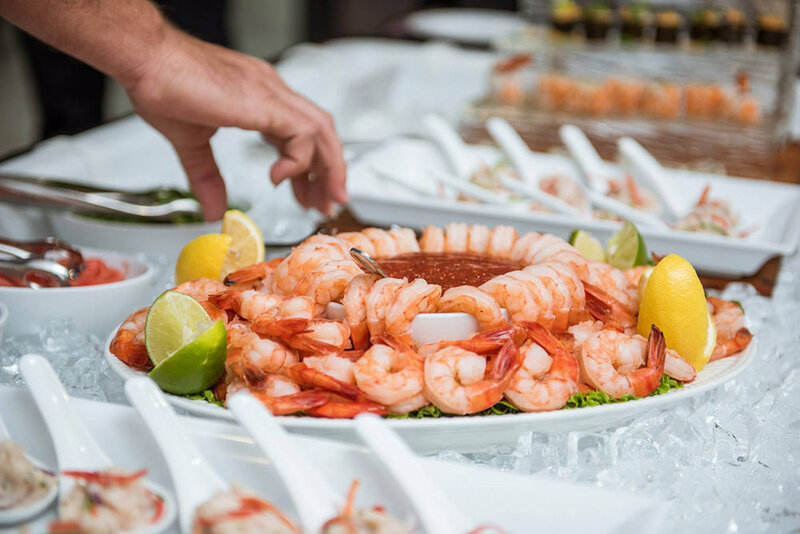 From weddings, galas and corporate events to private dinners and soirees, Mise en Place offers extraordinary cuisine served with a personal touch that makes for an unforgettable event. Visit www.catering.ky or email info@catering.ky to book your next event. Grand Old House Events Grand Cayman, Cayman Islands. Photos, prices, reviews, map and more from Cayman's best travel guide. National Gallery Events Grand Cayman, Cayman Islands. Attraction details, photos, prices, reviews and more from Cayman's best travel guide. The Wharf Events, Grand Cayman, Cayman Islands. Photos, prices, reviews, map and more from Cayman's best travel guide.